It was a list of everywhere, other than China, where we could possibly go. South Korea was number eight, but it was also the only way to get to Mongolia (number one) without going through Beijing. In an attempt to save some money we took the chance of buying a pair of one-way tickets from Bangkok to Seoul. 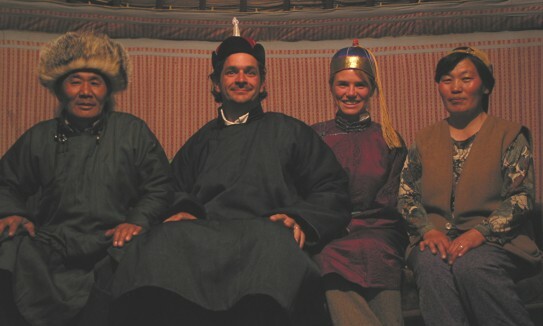 Once there, our plan was to make travel arrangements onto Mongolia. 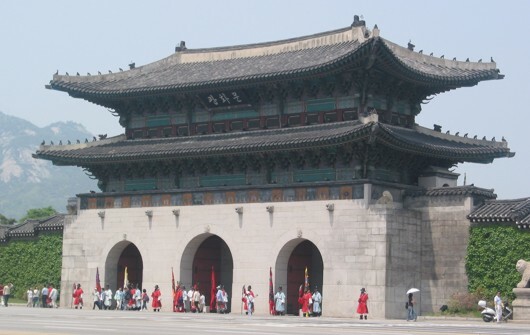 The risk paid off in two ways: we did save money buying the onward tickets in Seoul; and the four days there were an unexpected treat. 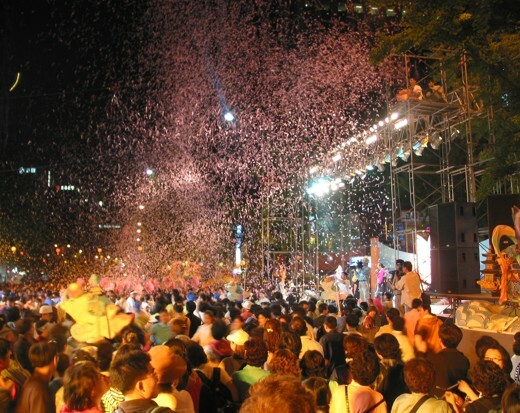 It certainly did not hurt that our time in Seoul coincided with the Lotus Lantern Festival, celebrating Buddha's birthday (He's 2,547 years old if you've lost count). 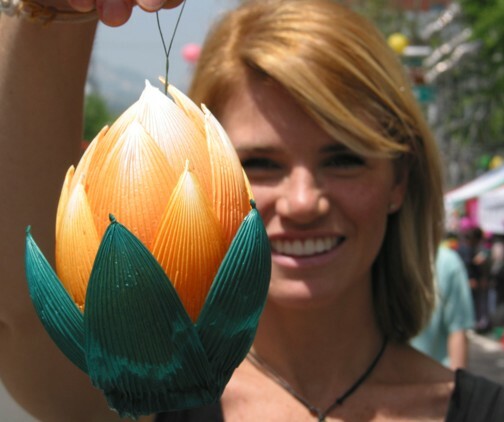 There was a street fair where Karen made her own lantern and a parade at night which could rival the Macy's Thanksgiving Day parade, at least in length and number of participants. Also, to save money in the big city, we dove into Seoul's street food and discovered some of our most favorite flavors of the trip. Despite $100 being stolen from our guesthouse room one morning (Ouch! ), the ever-smiling, very helpful Korean people made our Seoul experience one of the friendliest thus far. 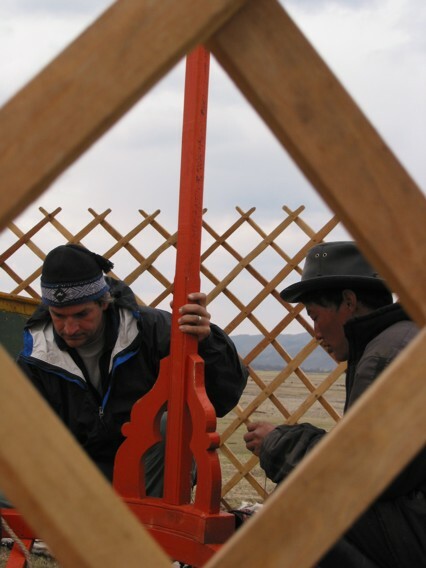 Then again, we hadn't met the Mongolians yet. That was next. First, though, we had our last SARS-related experience. 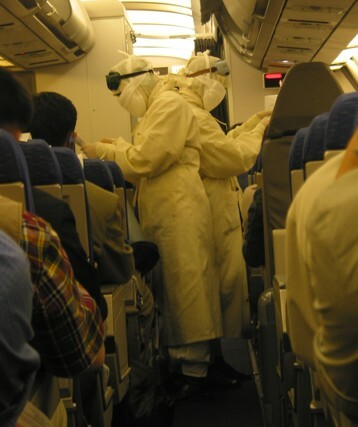 On the flight from Korea to Mongolia, not only did the flight attendants hand out surgical masks instead of headsets, but after touching down in Ulaan Baatar two workers came on board to collect SARS questionnaires dressed in something you'd find at a NASA surplus sale. Being careful not to cough, sneeze, or look the least bit ill, we were allowed into the country. We made it to our hostel, housed in a crumbling, Soviet-style apartment building well after one o'clock in the morning. 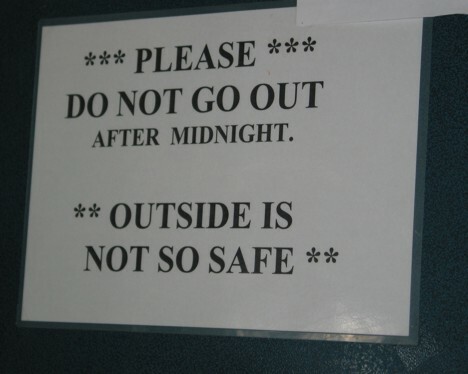 It didn't make us feel very optimistic about our travel choice when the first thing we saw was a sign warning us not to be out after midnight. But the accommodation, UB Guesthouse, turned out to be one of The Enchilada's best and Ulaan Baatar, although a bit dreary, wasn't as bad as the warnings made it out to be. We stayed in town only two days, just long enough for Karen to buy some warm clothing at the Central, or "Black", Market . She found a pair of used wool trousers for $2. (She's convinced they once belonged to someone's grandfather). Properly, if not fashionably, dressed, we then set off in a hired jeep with two Australian travellers for a five day trip into the countryside. This trip promised to be quite an adventure complete with a waterfall and day trip on horseback. 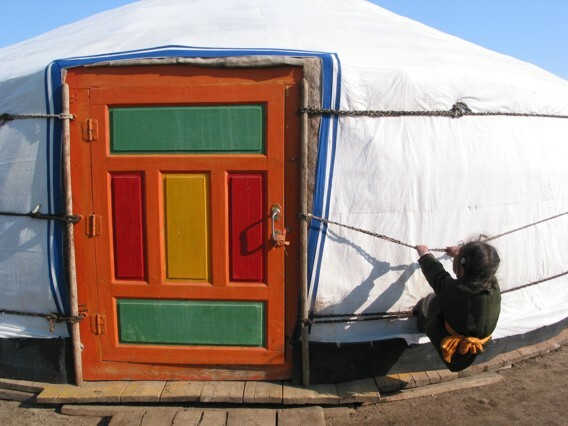 On the way there we got our first chance to stay with a Mongolian family in their ger (a round, felt and canvas tent that is the traditional home of these nomadic herders). A ger can be dismantled and rebuilt in just a few hours. We even helped one family erect their ger later in our travels. During that first visit we quickly learned about the Mongolians' close relationships with their animals, as we slept in the ger accompanied by a handful of lambs, kids and a day-old calf. After three days of driving we arrived to find the waterfall without water and the horses too tired to ride after a long, cold winter. At least the camping was good. 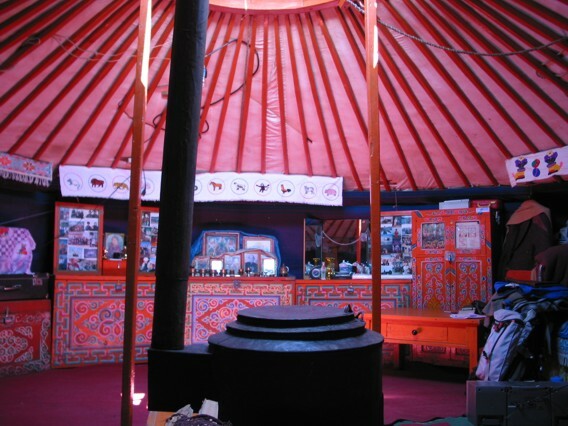 The Lonely Planet guidebook calls Mongolia perhaps the best country in the world for camping. 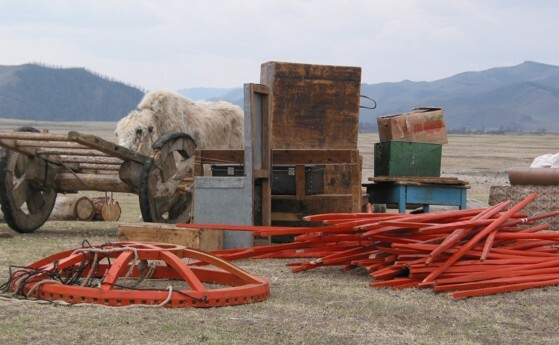 Because the Mongols are nomads, who regularly move their gers and animals in search of fertile grazing land, there is no real private ownership of land. What that means is almost every inch of this mostly undeveloped country is up for grabs as a camp site. Our spot near the waterless waterfall was not only scenic, but visited daily by herds of grazing horses and by eagles and hawks swooping down every so often to see what we were up to. 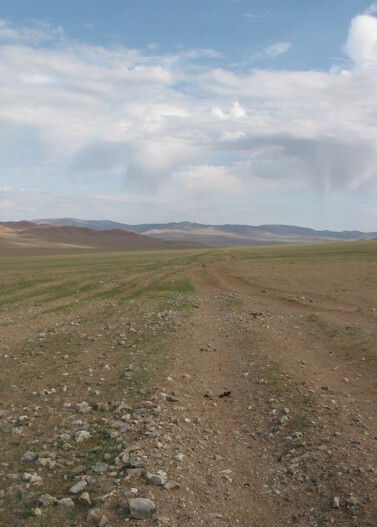 As good as the camping is in Mongolia, that is how bad the roads are. In fact, calling what criss-cross this country "roads" is being generous. Unpaved, deeply-rutted, unmarked, back-breaking, dirt tracks would be a more accurate description. The roads were also a big part of what made the following hitch-hiking adventure the amazing experience that it was. Before hitting the bumpy highway, though, it was time to celebrate Karen's 30th birthday. We did it in the town of Kharhorin (formerly Karakorum, the ancient capital of a Mongolian empire which ruled half the world's population in the 13th century) in a very Mongolian way: drinking vodka, listening to a private concert of traditional music in a ger, all the while wearing Mongolian dels . 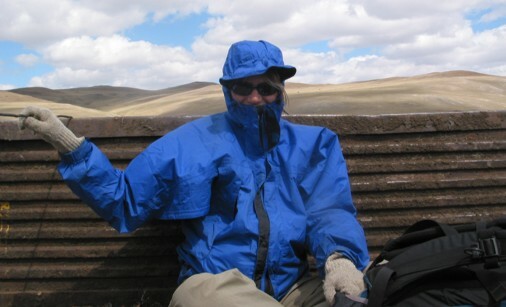 For the next three weeks we hitch-hiked through central and northern Mongolia. 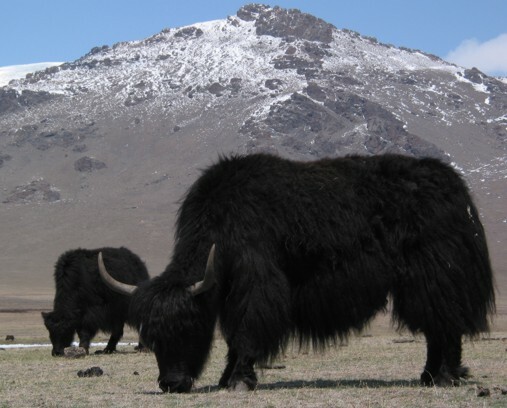 We rode in and on every conceivable form or transportation short of a yak caravan (although we did get an offer once). Rides ranged from the rare luxury of a Land Rover to bumping along in the beds of empty lumber trucks. 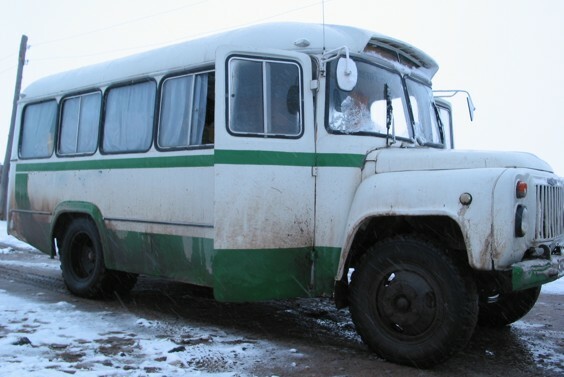 One favorite was an old Russian bus carrying three traders and a cargo full of goods headed for the western part of the country. On a cold, windy, snowy day the bus broke down eight times. It took us more than seven hours to cover just forty-five miles. We took our cue, however, from the driver/mechanic whose optimism about reaching the destination never flagged. We eventually reached ours. We're not sure if they reached theirs. 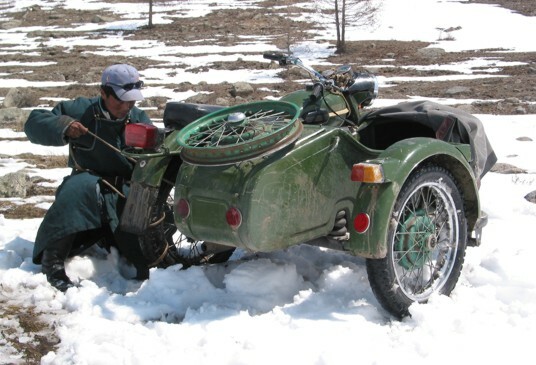 For nine hours we alternately dug out and pushed the sidecar toward our destination. This also included Garvin helping the driver push the motorcycle across more than one deep, painfully cold mountain stream. Garvin would then cross back and carry Karen over on his back. Oh, the price of marriage. Never was the journey more the destination than on this adventure. 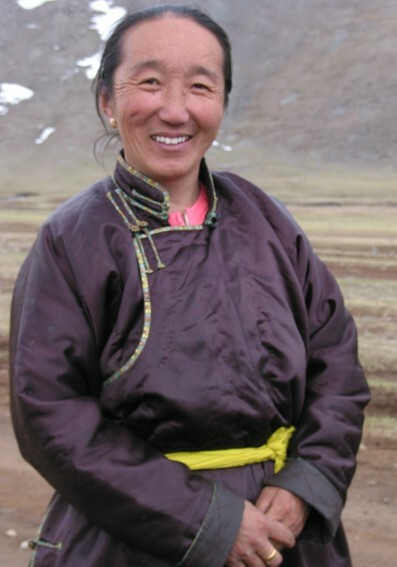 The Mongolians we met on the road were exceedingly friendly and outrageously curious. 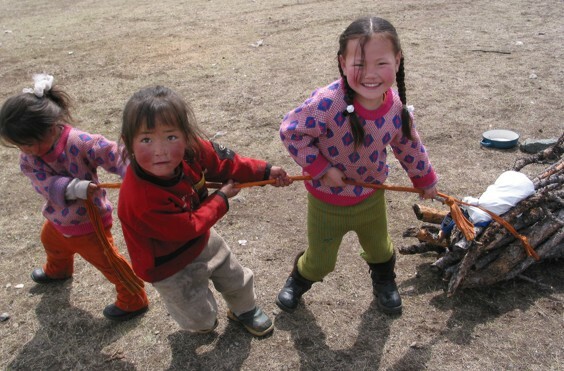 After we had succeeded in butchering the Mongolian language, they would invariably grab the phrase book out of our hands and grill us about family, jobs, children, and how our livestock were doing back home. Mongolian: Blah, blah, blah ... American ... blah, blah ... Ho, ho, ho. Karen: America? Santa Clause? Yes! Good! Garvin: Honey, I think he's asking us if we eat dog back home. The places where our rides dropped us off were equally fascinating. The one room gas station/cafe/motel, for example. There was a table, a stove, and a single bed big enough to sleep ten. We spent the night and most of the next (very cold) day sitting by the wood stove as the two women who ran the place would go outside and flag down every vehicle which (infrequently) passed by. Even if the driver and passengers couldn't take us, they would sit for a while, drink tea, and stare at us. 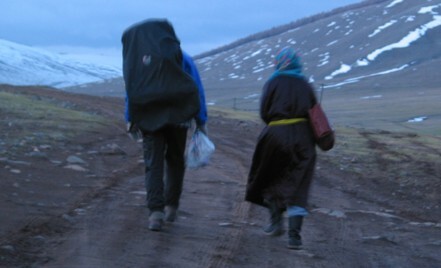 Then there was the time our ride, a Russian jeep overflowing with sacks of goat and horse hair, broke down twenty-five miles from our destination. The problem proved to be un-fixable. It was getting late, so after a few hours of waiting, we set off on foot down the road guided by an older, female passenger who had befriended us. Roughly a mile down the road we came upon a ger. Our companion made the traditional announcement: "Curb your hounds!" and we went in. Within minutes we were drinking salt tea and slurping mutton-noodle soup with a family of seven around the light of a single candle. We slept in the ger that night and the next day spent time playing with the children and helping the adults collect water from the river and firewood from the forest on a nearby hilltop. Contrary to what all this sounds like, we did actually have a few intended destinations while in Mongolia. We hiked and camped around Terkhiin Tsagaan Nuur ("Great White Lake") and took a five day horse trek along the shores of Khovsgul Nuur, the sister lake to Russia's Lake Baikal, just one hundred miles to the north. 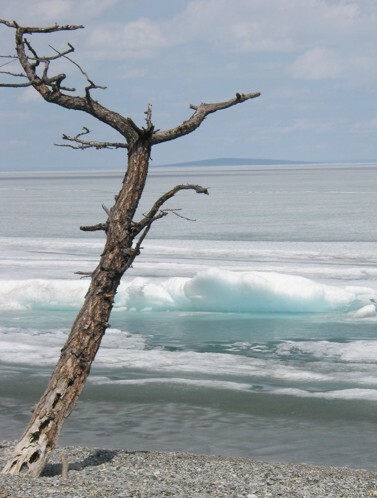 Although it was late May, both lakes were almost completely iced over. But during the ride around Khovsgul we felt as if we were watching the seasons change before our eyes. On our first day riding we had to turn back because of a fierce, blowing snowstorm. By the third day of the trek, as we reached the alpine stream which was the turnaround point, the sky was clear blue, the hillsides were turning green and wildflowers were popping up everywhere. 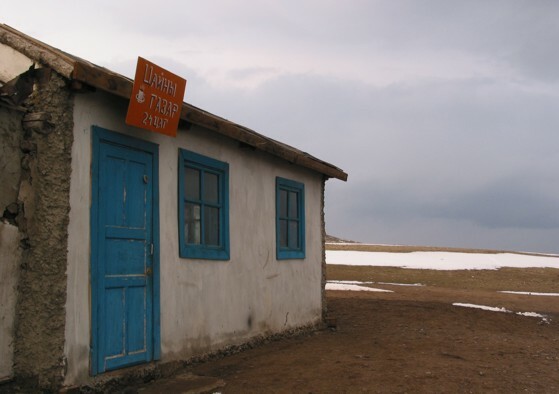 Our return trip to Ulaan Baatar took some very interesting turns, including one very wrong one. After riding in the back of a lumber truck and talking to the workers for a couple of hours, we realized they were no longer headed the way we wanted to go. 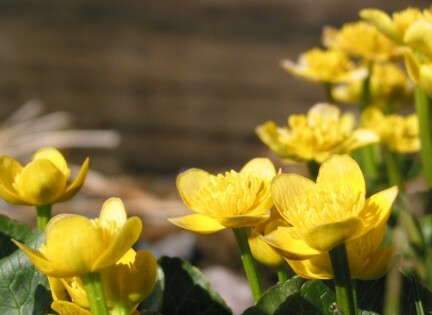 By the time we got off, we were well off course and twelve miles from the nearest town. We hiked (with full packs) for six miles that night, then set up our tent in a treeless valley in what appeared to be the middle of nowhere. We then proceeded to have a very Mongolian experience. That evening a herder appeared on horseback and visited with us for about an hour (during which he offered to trade his horse for our Leatherman multi-purpose tool...not a bad offer considering how far we had to walk the next day!). The next morning as we were breaking down our tent, we saw a young boy coming over a hill carrying something in each hand. We assumed he was headed to a nearby well with two buckets for water. It wasn't until he came closer did we realize he was carrying two teapots; one with Mongolian milk tea, the other filled with salt tea. The herder had sent his son to deliver us breakfast. After that, it was six more hours of hiking, then another day and a half of rough Mongolian roads before boarding the overnight train to Ulaan Baatar from Erdenet. The train was by far the most comfortable ride we had experienced in quite some time. Our last week in Mongolia was filled with making travel arrangements, buying more $2 clothing, and taking one last sightseeing trip to the countryside: to Terelj National Park just outside the capital city. The next stop for us is Berlin by plane. 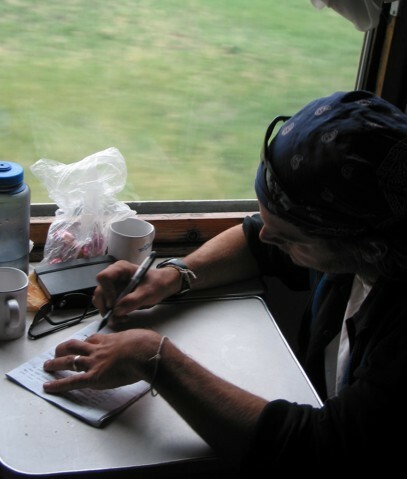 The reality of Russian visa regulations and red tape made picking up the Trans-Siberian from here an unattractive option at present. We would like to, however, one day experience the rail journey which eluded us this time around. When we do make that trip, we will make sure to schedule enough time in Mongolia to get out and see more of this fascinating country and its unforgettable people.